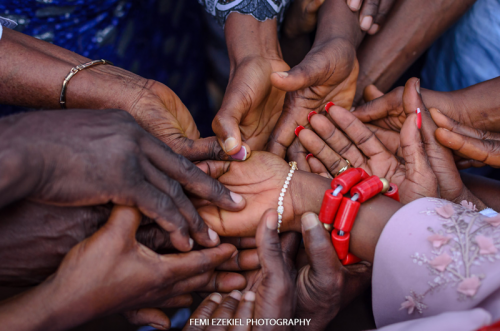 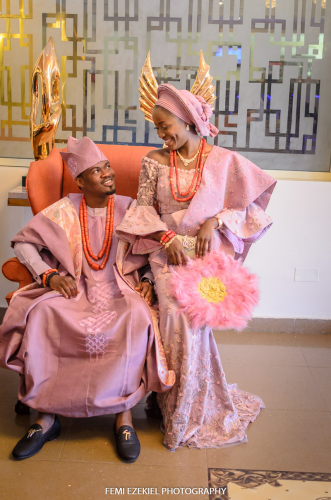 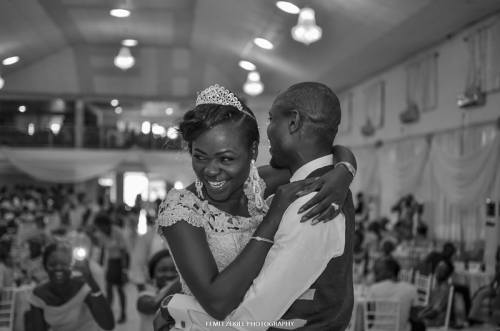 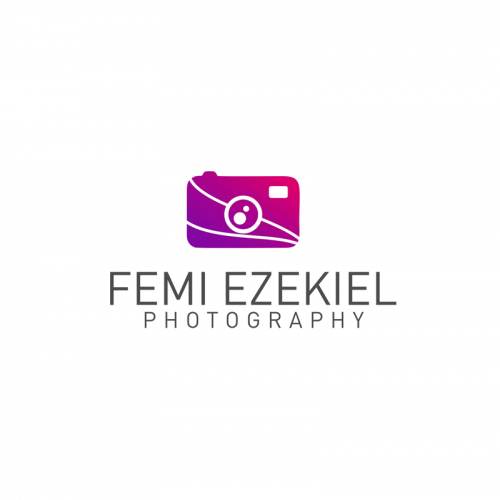 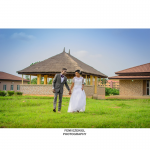 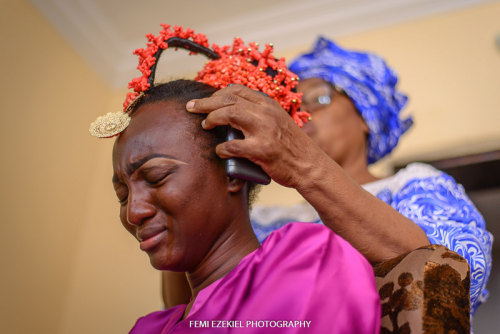 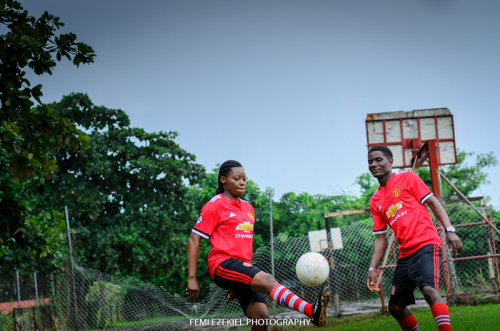 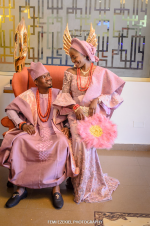 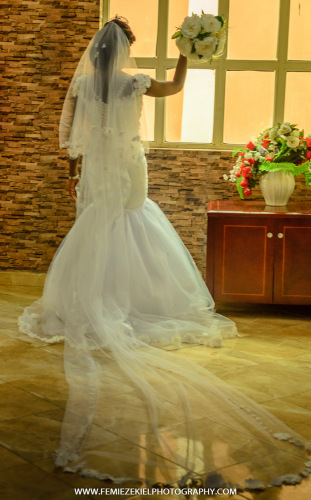 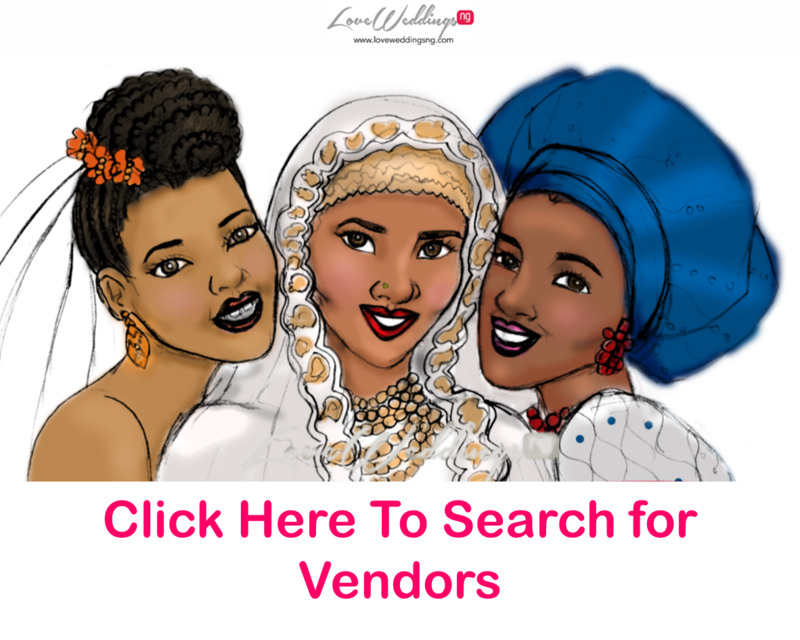 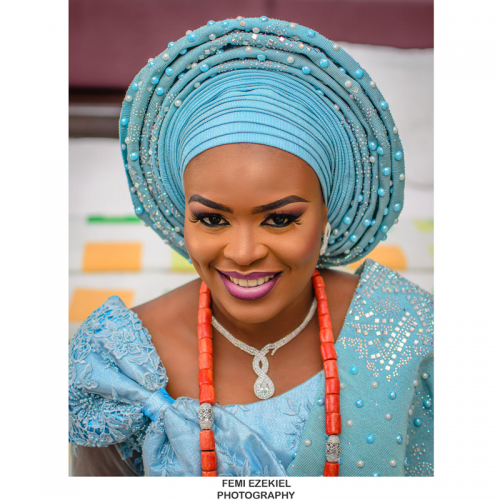 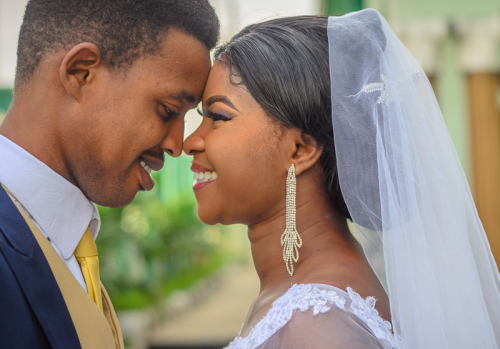 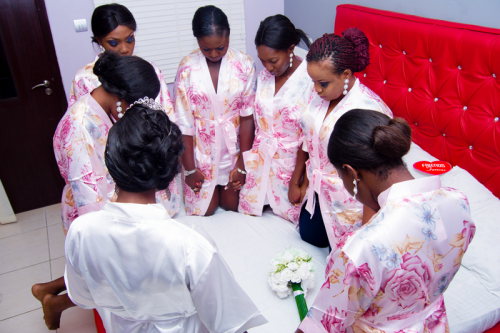 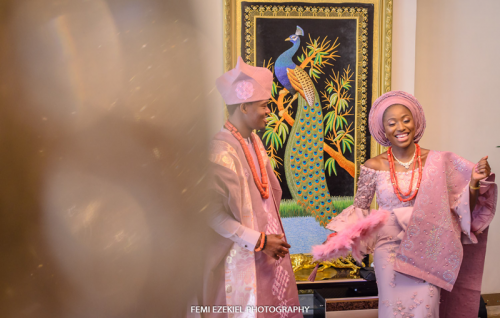 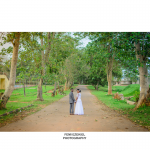 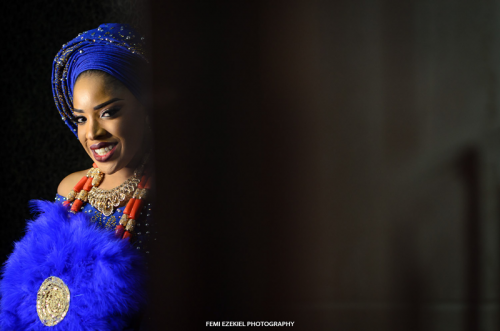 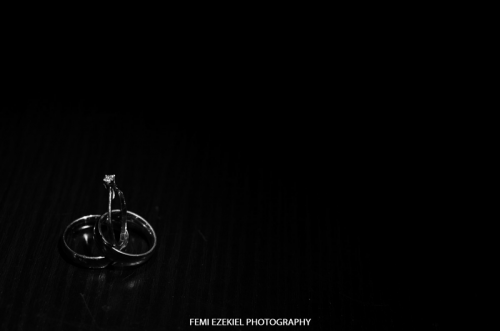 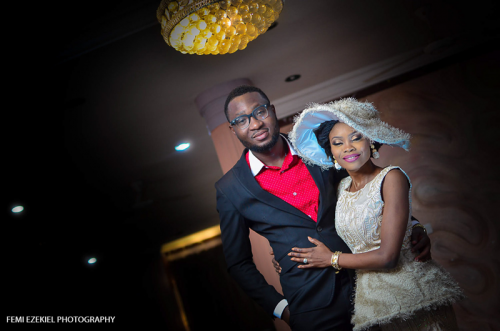 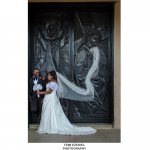 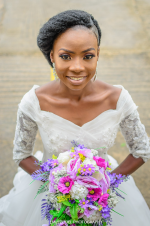 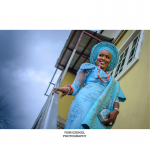 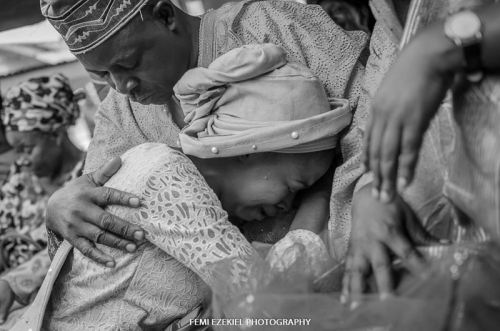 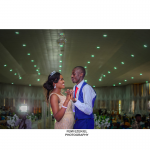 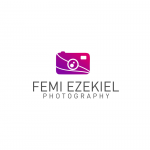 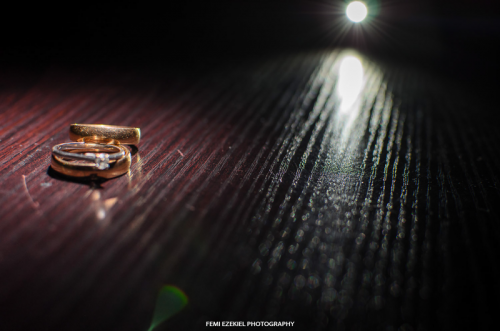 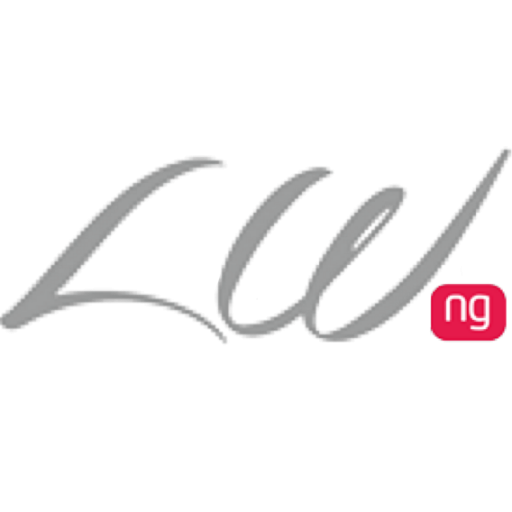 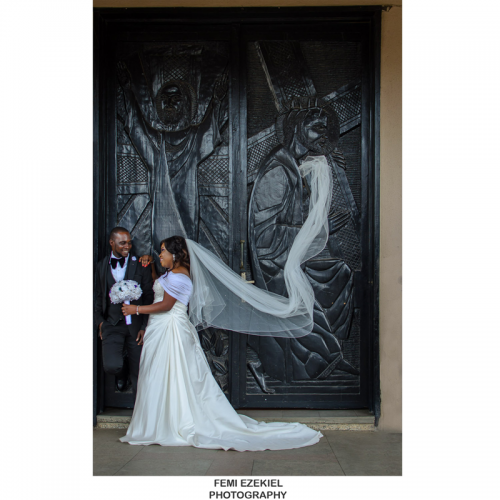 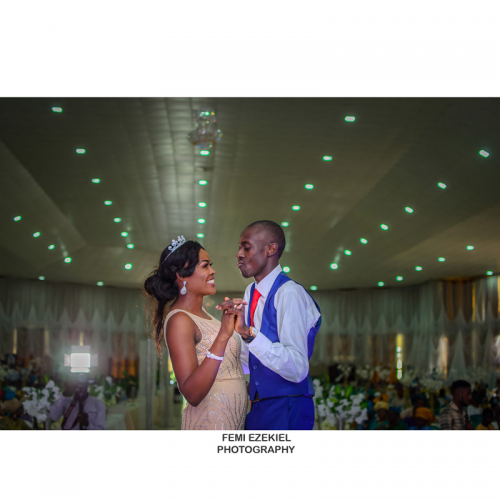 Femi Ezekiel Photography is a boutique Nigerian photography brand that specializes mainly in wedding documentary. 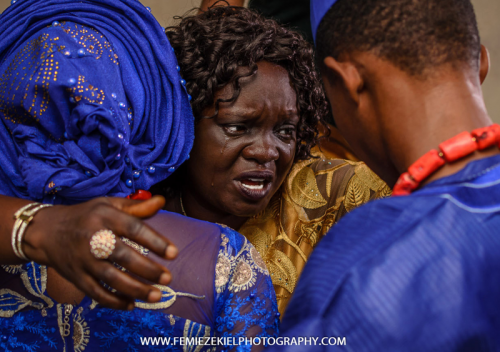 We love shooting raw emotions, tears of joy and real expression. 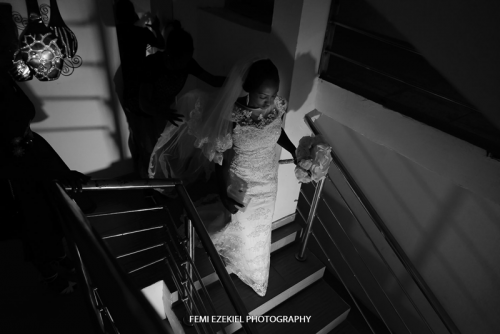 We are a photography studio that works tirelessly to capture every nuance of your unique story and present it in ways that will leave you turning the pages.